We use micronized oats of the highest quality that are ground into the finest size. Oats are a very complete source of carbohydrates. 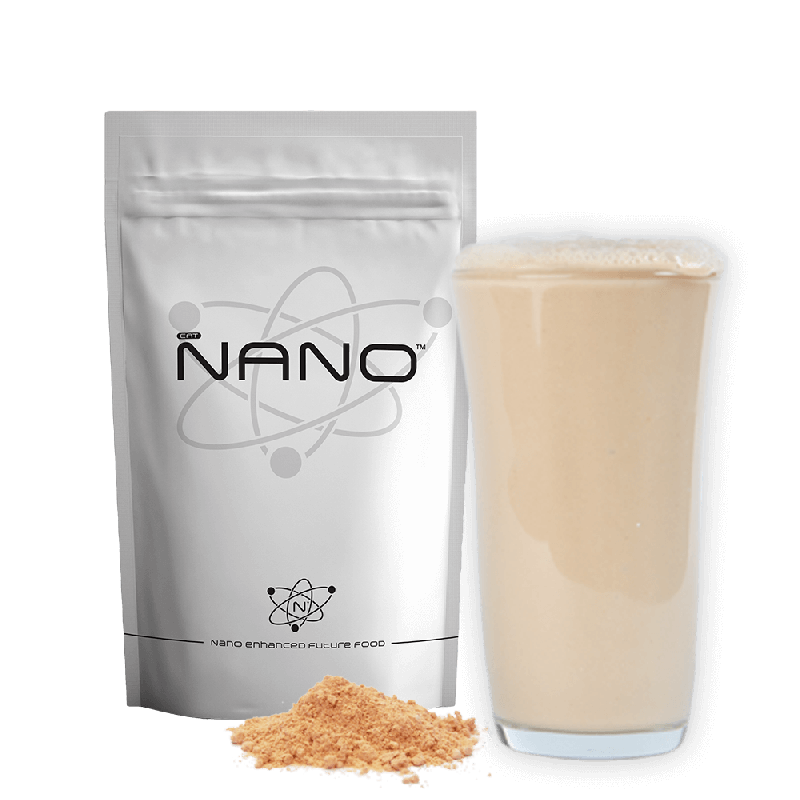 Nano contains organically-grown flaxseed of the highest quality and of European origin. 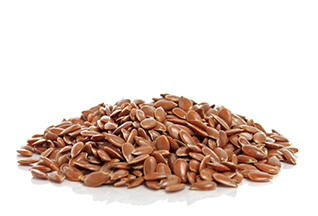 Flaxseed is a good vegetarian source of fats and omega 3 fatty acids. Using crushed flaxseed ensures that the nutrients are more easily absorbed by the body. We use european-grown pea protein of the highest quality. Our pea protein is guaranteed to not have been genetically modified (non-GMO). Moreover, no hexane is used during the protein extraction process. 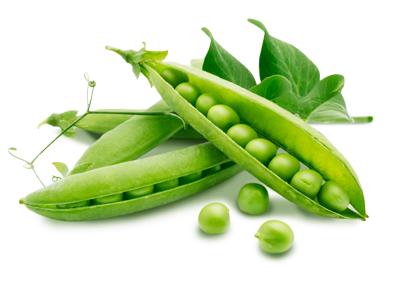 Pea protein has a very good amino acid profile and great bioavailability in the body. 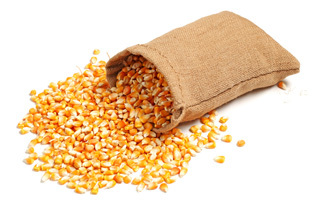 Waxy maize is a valuable source of carbohydrates. 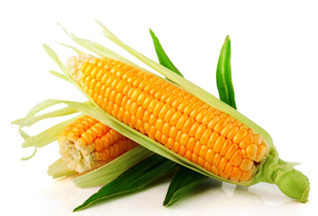 Waxy maize is very rapidly processed by the body, but it has a long chain, which makes the release of energy take place in steps. This gives rise to no insulin peak, and energy is constantly available. The amount of maltodextrin in Nano 2.0 has been purposely reduced. Nevertheless, when combined with other high-quality sources of carbohydrates it it is a good supplement that works perfectly in the current ratio. 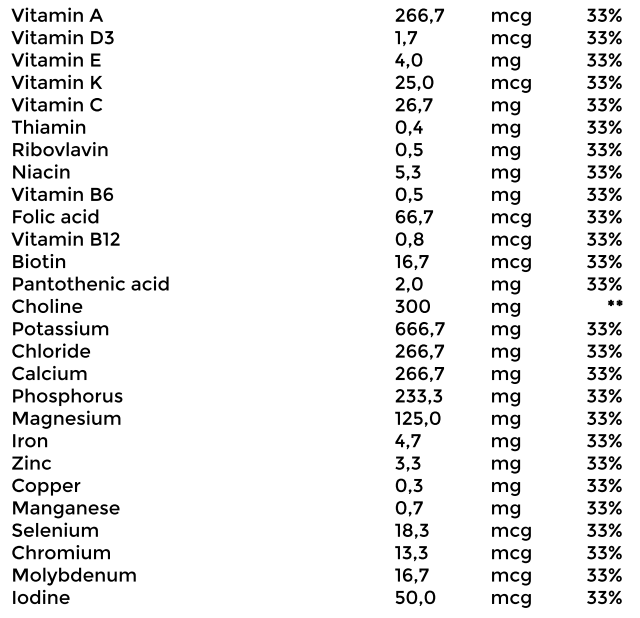 Nano is 100% vegan, and thus so are its vitamins. Our vitamin combination is truly unique. With 3 meals per day, exactly 100% of the daily values recommended by the WHO/EFSA. 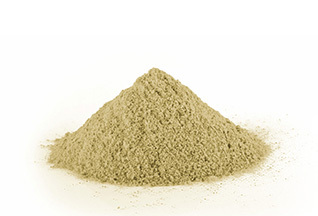 Palatinose (isomaltulose) is one of our high-quality sources of carbohydrates. 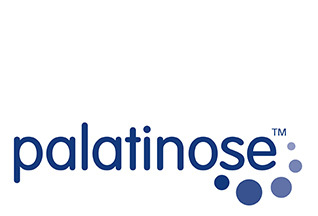 Palatinose is produced from sugar, but it has a different absorption ratio that accounts for a slower energy release. At Nano we are convinced that insulin resistance must be countered, and thus slowly-released energy is of great importance. We use special nano-encapsulated algae oil. 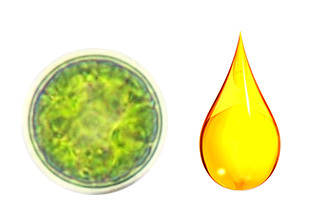 Our algae oil is standardized in Omega 3 fats and very rich in DHA. 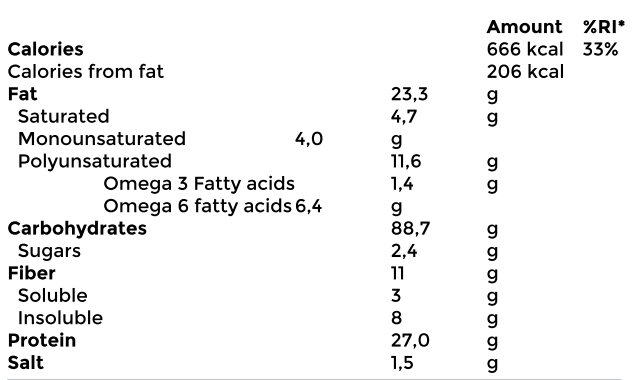 Over 65% of the human brain consists of DHA fatty acids. 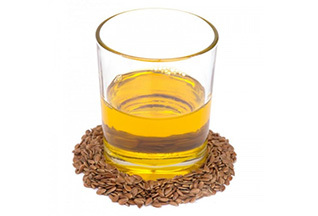 Our flaxseed oil is unique. At Nano we use a very special form of micro-encapsulated flaxseed oil, which is rich in high quality fatty acids with a great omega ratio. 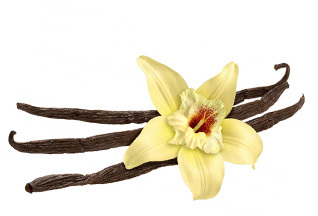 At Nano we add a minimal touch of natural vanilla flavor. This has a pleasant effect on the taste, but it also activates the enzymes in your mouth that normally respond to food. 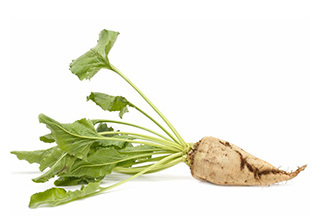 Inulin is a fiber sourced from the sugar beet. This fiber keeps our intestines active, which is essential in liquid foods like Nano. 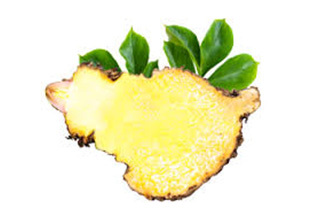 The inulin content of Nano 2.0 has been reduced compared to Nano 1 and Nano 1.2. Thanks to your help, we are proud to be able to keep refining Nano, bettering the product and adding diversity. 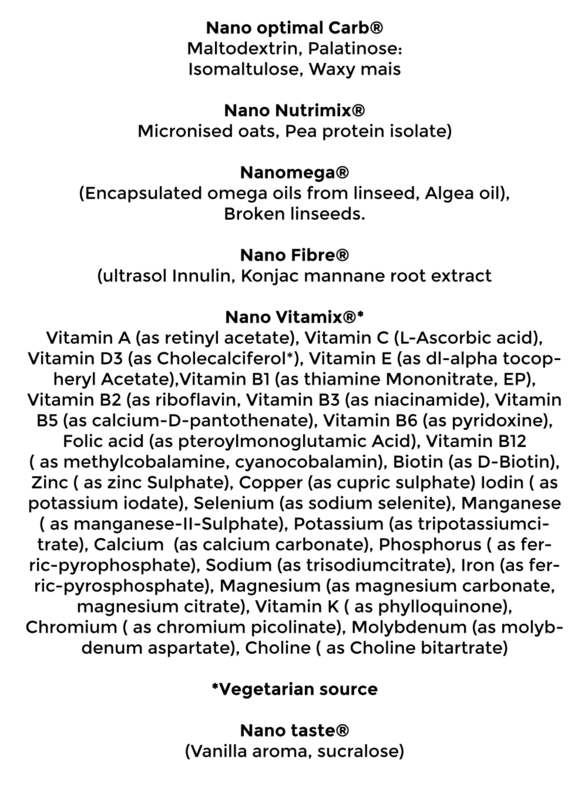 One Nano meal contains exactly 33% of all the macro- and micro nutrients your body needs. You wish to stay on a healthy diet while traveling/hiking? Take Nano with you and stay energized! You can prepare nano in less than a minute. You only need a cup or a shaker, and Nano is packed per meal so you can take it wherever you are going! 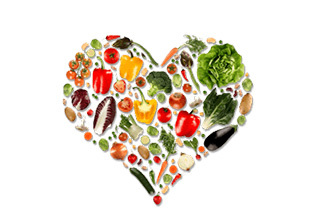 Most food that we eat is not nutritionally balanced, too high in sugar, bad fats and carbs. A medium size meal will cost you anywhere between 7 to 15 euro’s. One Nano meal can cost as little as €1,33. Preparing a medium size meal takes up between 30 minutes and 2 hours. This is one of the reasons people choose to consume fast and nutritionally empty fastfoods.